The fitness world is filled with dieting options that can make it difficult to find the right approach. You can count your calories, limit your fats, restrict your carbs, and much more. If you're looking for simple and healthy, the low-carb option is often the way to go. Consider these benefits for your weight and your health. Some of the most obvious offenders that would be eliminated for a low-carb diet are processed foods that are high in refined sugars. Refined sugars and refined carbs often appear together in products like breads, pastries, snack foods, and sodas. Consuming too much sugar, as most Americans do, is hazardous to your heart health. It increases blood pressure and chronic inflammation and is directly related to weight gain. A low-carb diet requires you to avoid foods that are high in sugar. You'll focus instead on proteins and fats. This diet features meat, fish, eggs, poultry, and a careful selection of vegetables with a low starch content. Many dieters associate weight loss with deprivation and restriction. While a low-carb diet limits some of your food choices, participants on a low-carb diet tend to report fewer negative effects and less hunger than those on low-fat diets. Low-carb diets have also shown to be more effective than calorie-restricted diets for losing weight and body fat. 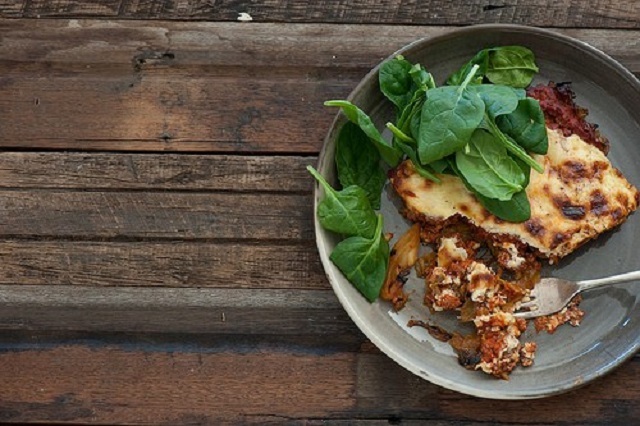 LifeSum can help you find delicious picks for a low-carb diet. You can enjoy a juicy steak with a heaping side of broccoli, choose nutrient-packed eggs, or dine on tasty salmon with Brussels sprouts or cauliflower. You won't feel like you're suffering with these picks. If you're struggling with or at high risk for chronic conditions like heart disease and diabetes, a low-carb diet is an excellent choice for your health. This is one of the most effective options for diabetics who need to control glucose levels in their blood. Following this type of diet can reduce or eliminate the need for medication in some patients. Low-carb diets target deep visceral fat. This is the layer of fat in the abdominal area that's most heavily associated with heart disease and diabetes. Your food choices in this diet increase HDL, or “good” cholesterol, levels. Decreasing the number of refined carbs in your diet will also lower triglyceride levels in your blood. Achieving a healthy ratio of HDL cholesterol to triglycerides will reduce your risk for heart disease, increase insulin resistance, and help you battle metabolic syndrome. If you're interested in building and supporting muscle, you'll need a diet high in protein and low in carbs to do it. A low-fat diet simply won't work. You need to continue consuming healthy fats and an adequate number of calories to help you develop and sustain lean, fit muscles. If you want to focus on extreme muscle mass, do make sure you're choosing the right meals and not restricting your variety too much. Even while limiting carbs, don't go overboard: you can do well by incorporating some protein-rich healthy carbs, such as whole grains, beans, legumes, and nuts. Low-carb diets offer a satisfying way to achieve weight loss, prevent chronic health conditions, and fuel muscle growth for a healthier, trimmer body. Hey Lux ... I'm trying to eat healthy to stay healthy ... it's easy to get sidetracked though, isn't it. Meanwhile, I love that snapshot of you over on the side bar. You're looking radiant! 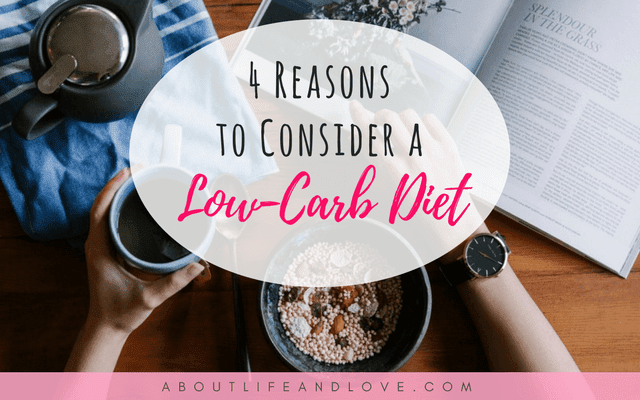 I did find the post very important and I am tying, trying... to ban some carbs... but at the end of the day, I see I ate more carbs than what I should... after reading the post, I will think of the benefits of a low carb diet! Hope you have a nice day! Everything is in moderation for me. I literally eat anything, as said, in moderation.